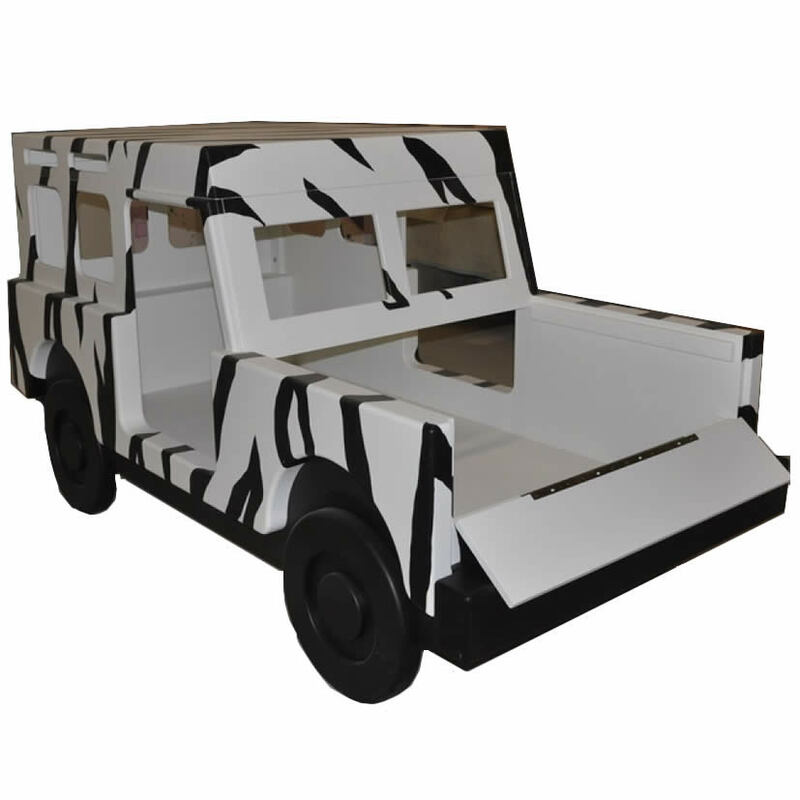 Custom Jungle Jeep Bed Made in the U.S. - Get ready to go off-roading in this amazing Jeep Bed. 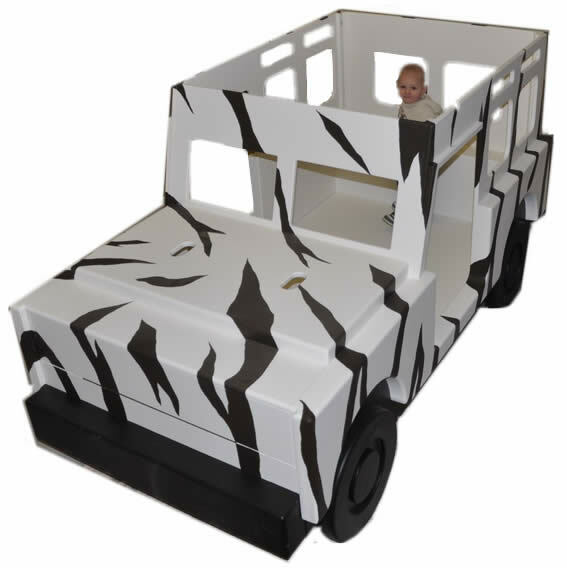 Choose your own custom design, or get the Zebra Print Jeep Bed shown for the centerpiece to a jungle theme bedroom. 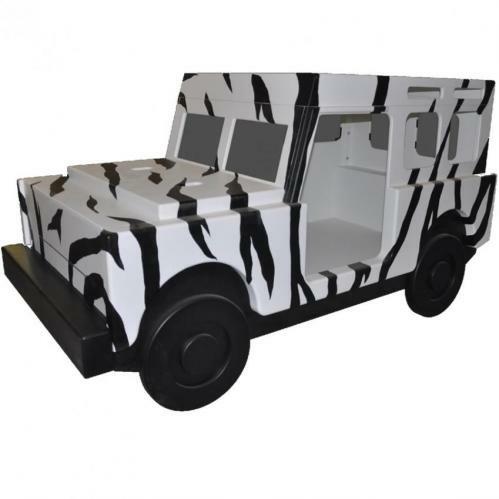 Maybe you love the zebra print, but you want to add a splash of color. No problem! 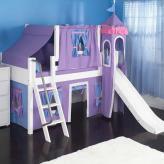 We can paint them hot pink, lime green, or any color you choose. 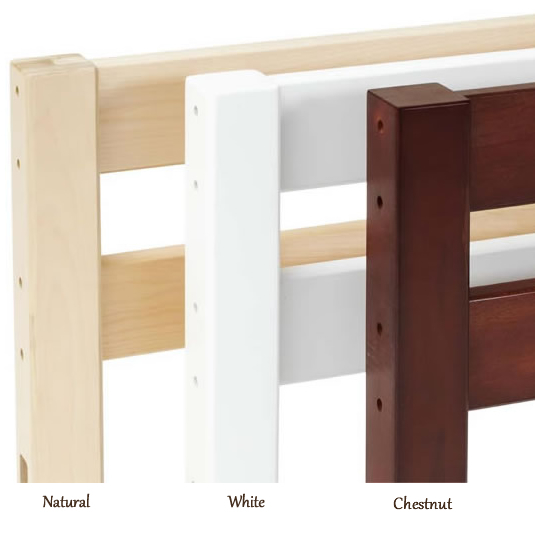 Maybe you prefer a different painted design. Just ask! 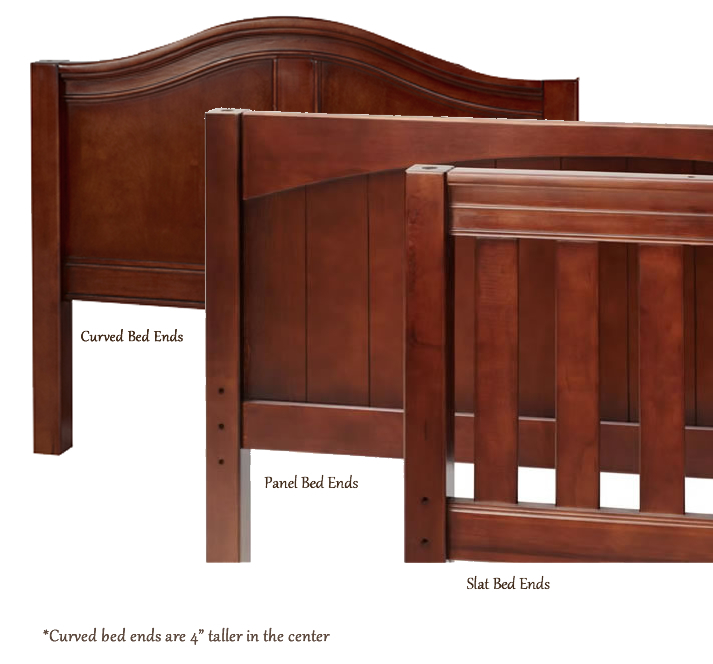 Our talented artists can create a Jeep Bed that your kids will love. We would love to try a cheetah print!